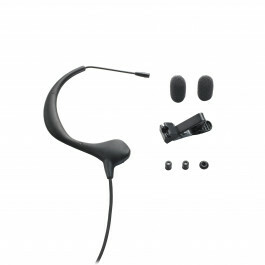 BP894-TH Subminiature Cardioid Condenser Headworn Microphone, less power module. 1.4 m (55") permanently attached miniature cable terminated..
BP893 Omnidirectional Condenser Headworn Microphone, less power module. 1.4 m (55") permanently attached miniature cable terminated for Lect..
BP893-TH Omnidirectional Condenser Headworn Microphone, less power module. 1.4 m (55") permanently attached miniature cable terminated for S..
BP893 Omnidirectional Condenser Headworn Microphone, less power module. 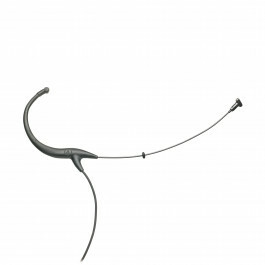 1.4 m (55") permanently attached miniature cable terminated for Senn..
BP893-TH Omnidirectional Condenser Headworn Microphone, less power module. 1.4 m (55") permanently attached miniature cable terminated with ..
Terminated for Lectrosonics wireless systems (TA5F-type connectors). 1.4 m (55") cable. 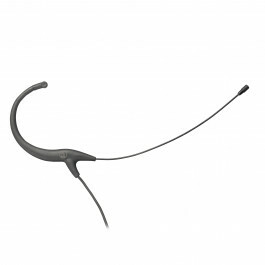 BP892cT5-TH: beige-color microphone and cable. Terminated for Shure wireless systems (TA4F-type connector). 1.4 m (55") cable. 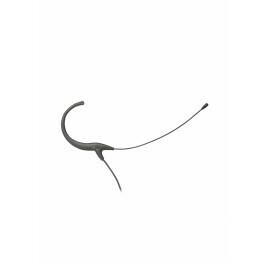 BP892cT4-TH: beige-color microphone and cable.